Want a more private environment to have a drink with friends or go on a date? Monte Carlo Gaming Lounge is the place. The service and food are good. They don’t serve liquor by the cue but those Bartenders will not be mixing you any weak drinks. If you play the slots you can drink for free. 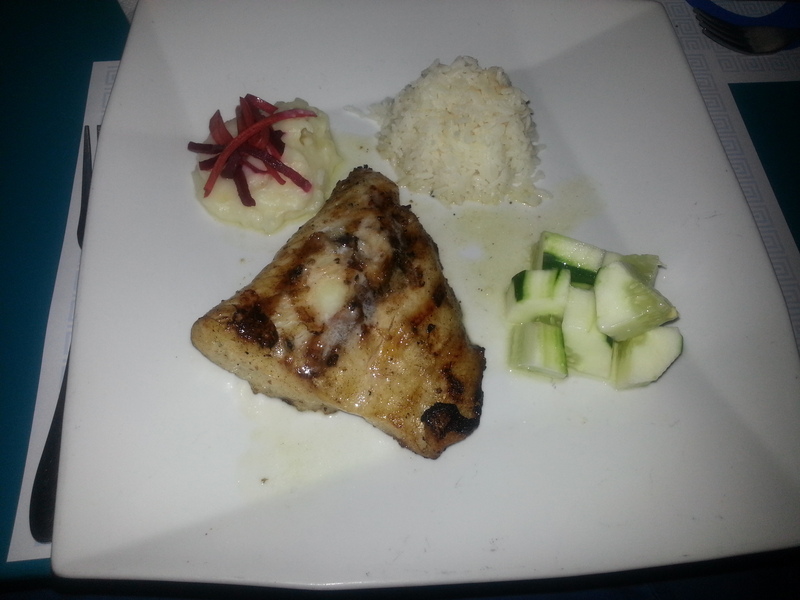 The waiters are extremely attentive and the food provided on their menu is simple but tasty and very affordable. 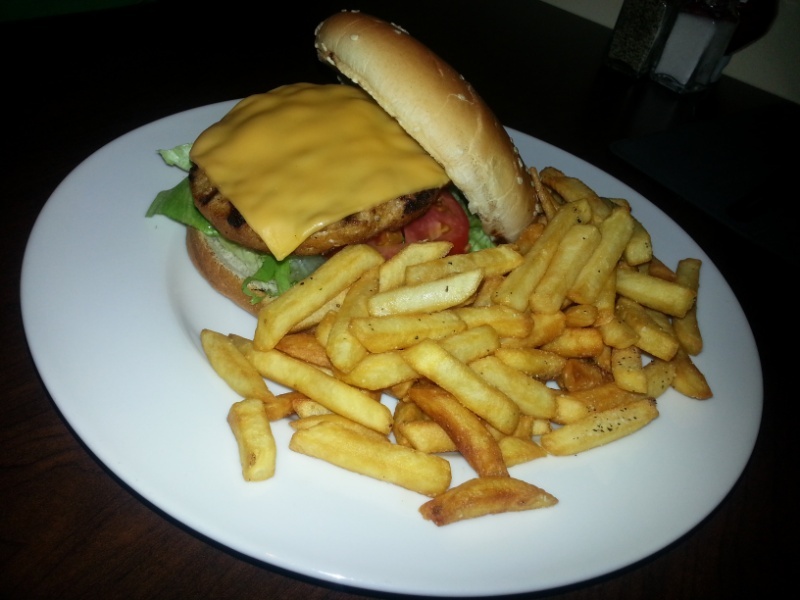 It is also one of the best places to go for a burger. 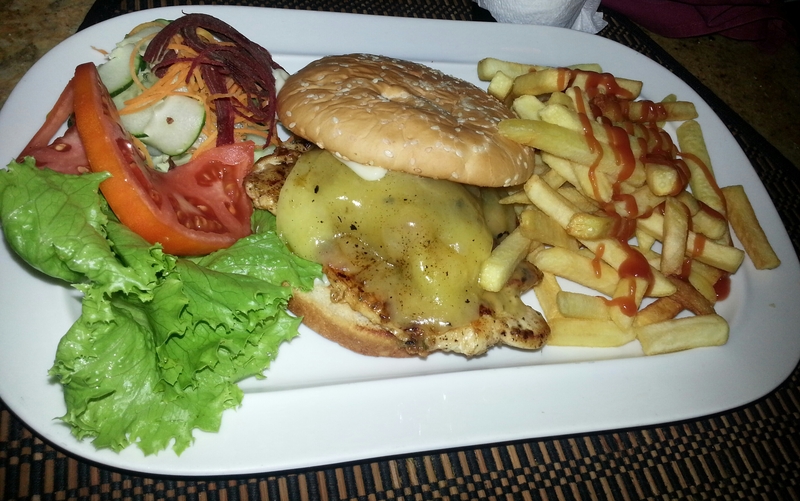 The chicken burger that comes with fries is a good serving and only costs $900JMD. Mix it up and hit Monte Carlo from time to time, you are guaranteed to win! Cuddy’z has fluctuated over the years with both quality of food and service, but it has taken a steep decline again where both are concerned. I went there a month ago and it was as if I had to put out a search party for the waitress to make an order. Thankfully the televisions by the booths are now working. I ordered the ‘Pocket Rocket Burger’ that includes guacamole and sour cream, which I thought would be a safe bet but I was terribly wrong. I was so hungry by the time I got the burger, I don’t even have a picture of it. It was quite sloppy in presentation and taste. The bill was about $1500JMD including tax for the burger with fries and a beer. So, I probably should have stopped by Burger King instead. Word has it that they are currently experiencing changes with their chef and general business plans as well as downsizing staff. We do not have a confirmation on that but if true, the factors have caused a negative impact on the restaurant. We do hope they rise above and the tailenders come in strong. Stay tuned to tomorrow’s review for where you can actually get a good burger. 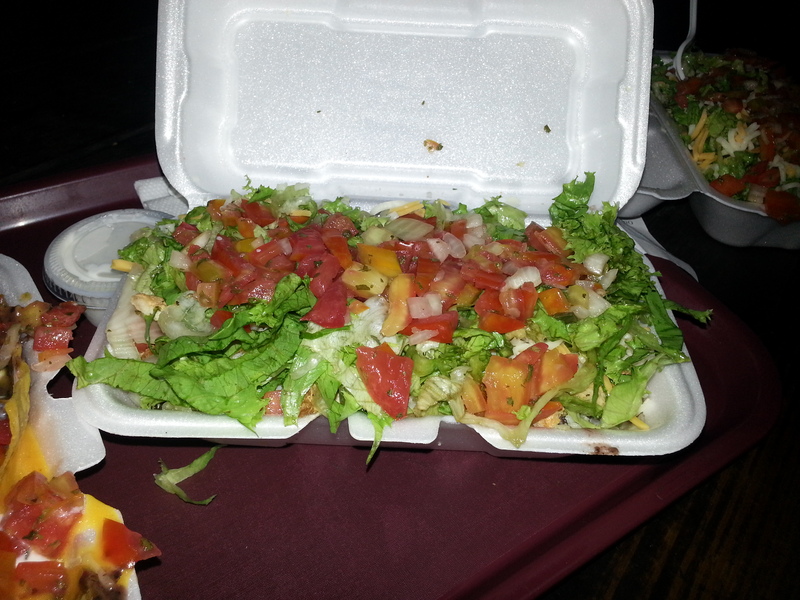 Chilitos Jamexican Restaurant – Deals !!! Chilitos Jamexican Restaurant on 64 Hope Road has crazy deals. I had to share and make everyone aware that instead of a Burrito they now have a Burrito Bowl with everything that comes in the Burrito for $500JMD. When you hear that you would think you get a scanty serving, but that’s definitely not the case. That Burrito Bowl for $500JMD is actually the smaller version aka a half box full of vegetables, chopped salsa, rice, black beans, grilled chicken and more! You will hardly be able to move after you are done, so you may want to think twice about getting it for lunch because once you start eating it you can’t stop and don’t want to leave anything behind. It’s awesome though and a super deal, so go get it and check out their other deals! When in Portland, nothing is ever normal, from the beautiful landscape to the humorous, hospitable nature of the people. So it is no surprise that Anna Banana is nestled within. It is sometimes hard to find a decent, affordable meal in Portland if you do not wish to go high end at Trident Castle, Geejam Hotel or any of the well known villas. But when driving along Folly Road it is hard to miss the Anna Banana sign. 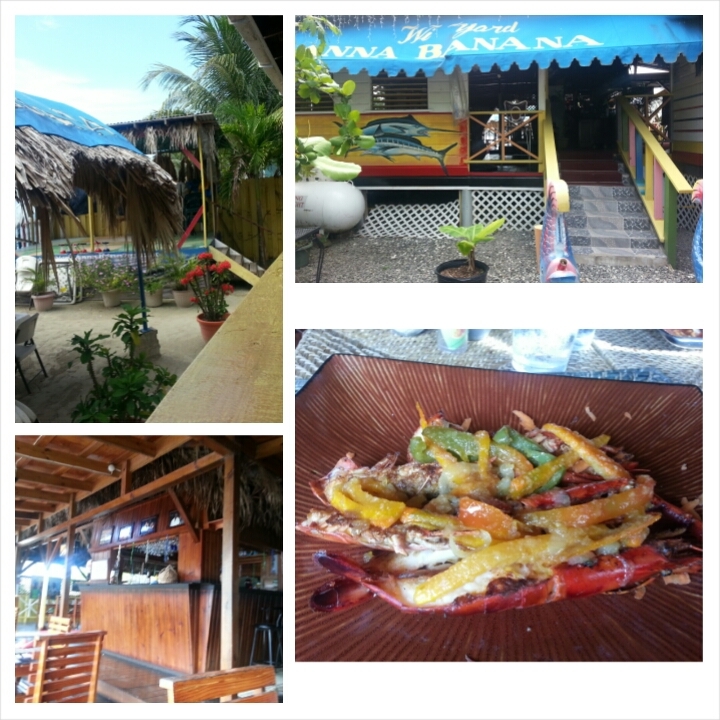 Anna Banana is a triple threat with access to the Restaurant, Beach and Bar. They are open everyday for lunch and dinner, so with that said, I made a visit on Easter Monday. Upon entering Anna Banana, I was greeted nicely and given a choice of where to sit. They have a beautiful seaside view. There is also an antique authentic, wooden, thatchy decor and irie feel to the Restaurant and Bar. Local artwork is displayed and a stage is present, since they have performers and various events on some nights. 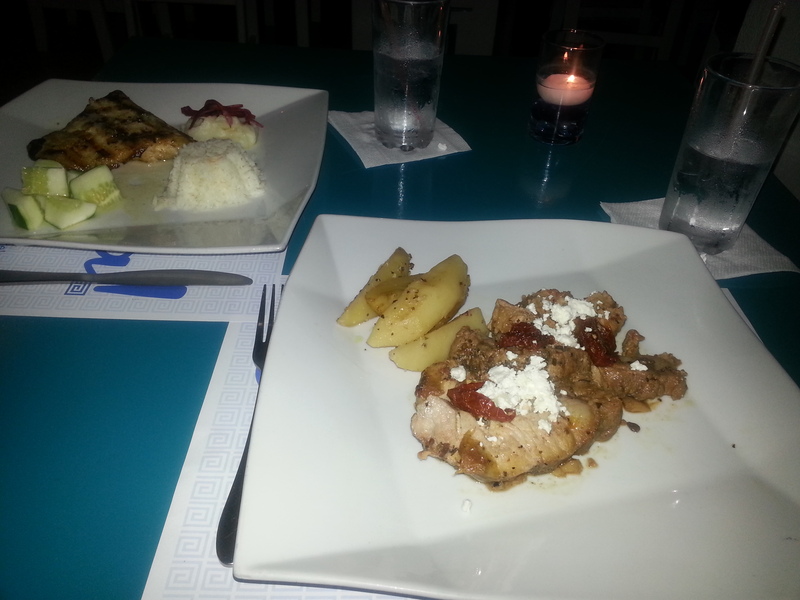 The waiter approached the table with old school style, hospitality and charm. He issued the menu and what they had to offer for the day rolled off of his tongue. They seemed to have a limited amount of dishes available that day compared to the wide range of options displayed on the menu. The menu shows a variety of chicken, pork, beef, vegetarian and seafood dishes with many side order options. I ordered the soup of the day and the Grilled Cray fish with garlic sauce. Both took a little while to arrive but it was a tolerable wait. The Crayfish was a decent size served with a tossed vegetable salad and baked potato. The salad was quite ordinary but the Crayfish was tasty and the garlic sauce complemented it well. The bill was about $2550JMD, so could be less. However, the waiter was attentive throughout and with the lovely ambience, I left a happy diner.